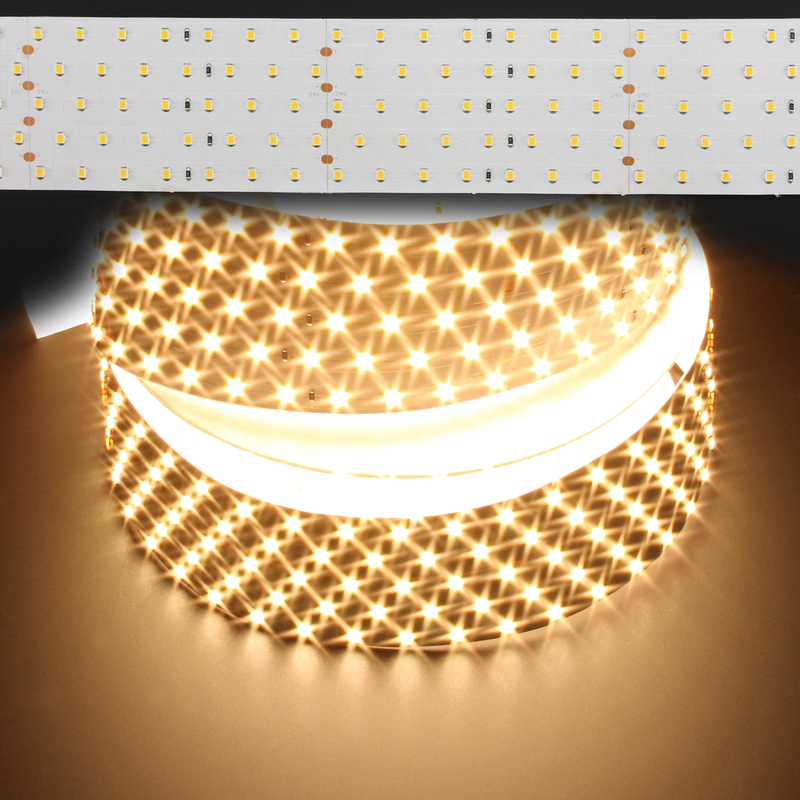 Solid Apollo LED Introduced 2 New Lines of Linear Products: Hi CRI and Constant Current LED Strips. North Seattle Company Solid Apollo LED leader in LED Lighting systems has introduced 2 new lines of linear products: Hi CRI and Constant Current LED strips. This is very important for commercial and retail applications because the better a color is represented, more sales the product will have. CRI stand for Color Rendering Index and this measurement is used by lighting designers to determine how truthful a light source will reflect the true colors of the object being lit. CRI Measurements range from a scale of 0 to 100. 100 being the most perfect representation of colors. Usually LED Lighting systems have a 70 CRI value which means that the light source can only represent up to 70% of the real color. This may not seem to be important but displaying a product that lacks color and punch basically minimizes sales as users are not drawn to those products. Solid Apollo’s new line of Hi CRI LED strips lights offer up to a 95 CRI Value. “This is very important for commercial and retail applications because the better a color is represented, more sales the product will have” Stated Manuel Barquin President of Solid Apollo LED. Not only that, in the restaurant business and in the supermarket business it very important to light up the products with a high CRI, as the products will look fresher and more appealing to the consumer. Another use of Hi CRI Linear lighting is in the Jewelry and clothing business. By using Solid Apollo’s new line of Hi CRI products, business owners can increase sales by displaying products with brighter true colors that will attract more customers. Solid Apollo LED offers more than 15 different brightness levels for their Hi CRI LED Strip Lights and up to 3 different Color temperatures ranging from 3100K to 6000K. Another product that Solid Apollo LED launched a few days ago is their new line of Constant Current LED Strips. Constant Current LED Strips have an integrated circuit that regulates precisely the amount of voltage and current that each group of LEDs receives. This creates huge advantages over normal low voltage strips old by other companies. Normal LED Strips have a limited lifetime, and have to be powered every 16 feet or so. This is not an issue in a small installation but if you try to install more than 20+ feet of strip, the installation becomes very cumbersome and full or cluttered wires that have to repower strips every 16 feet. With Solid Apollo’s new line of constant current LED Strips, the user can connect up to 65 feet of strip with just one power cable at the beginning of the installation. No need to repower and re-cable the whole installation. Another great advantage of Constant Current LED Strips is that there is no voltage drop over the length of the strips. “You can connect up to 65 feet of low voltage constant current strip without any brightness loss on the whole length. This creates a seamless installation that is easy to install,” stated Manuel Barquin President of Solid Apollo LED. Solid Apollo LED also offers a great line of Anodized Aluminum channels and extrusions for LED strip Lights, ranging from Corner Extrusions aimed at retail lighting, to recessed extrusions which can be installed on the floor and walls. They also offer different kind of covers ranging from clear click on covers to Milky diffusers so everyone can make their LED Light strip installation a breeze. Aluminum channels for LED strips offer great advantages, for example they serve as heat sinks for the LED strips. 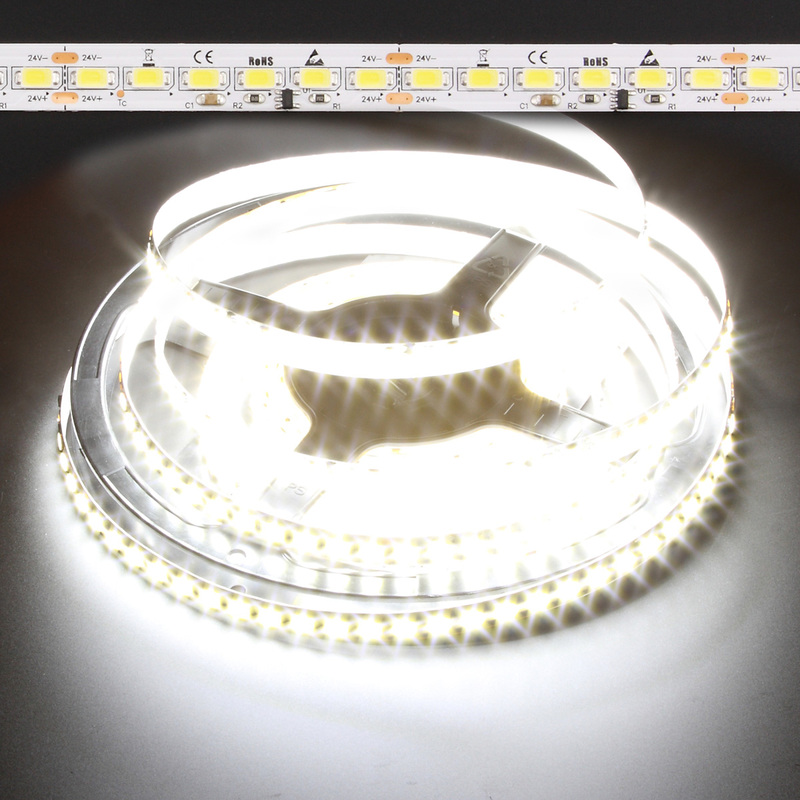 LED strips don’t produce much heat, but if you dissipate that heat by using an LED Extrusion channel, you automatically increase the lifetime of the LED strips. Another advantage is that Aluminum Channels protect the strip from the elements and provide a safer installation. About Solid Apollo LED: Solid Apollo LED is the leader on Online LED lighting products and solutions. Based in North Seattle, WA, Solid Apollo Offers a great range of products for the LED Lighting Industry.